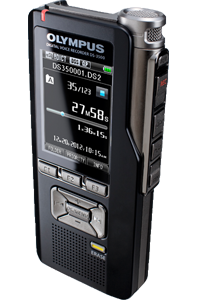 The DS-3500 professional dictation system is designed to dramatically increase efficiency and streamline operations in any professional environment. 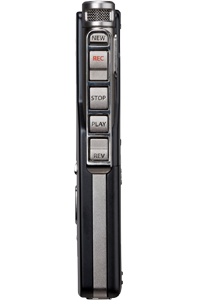 Packed with premium features and intuitive controls, it’s easily manageable, secure and absolutely mobile – an outstanding dictation device for wherever your job might take you. 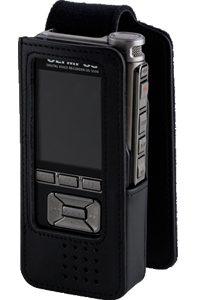 Packaged with next-generation Olympus Dictation Management System (ODMS) software and compatible with Nuance Dragon Naturally Speaking voice recognition software, the DS-3500 is designed to become an essential part of any office’s dictation workflow directly out of the box. Support for up to 32 index marks per dictation file makes it easy to locate critical information. 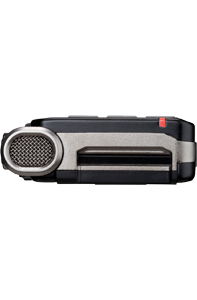 The DS-3500’s redesigned, speech-optimised microphone is independently housed for flawless sound reproduction. 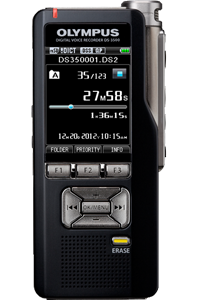 It’s the only Olympus Professional Dictation device to support DSS/DSS Pro, WAV and MP3 recording formats. 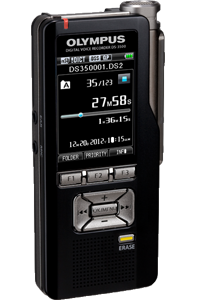 The DS-3500’s 2-inch color LCD screen supports 3 languages, English, French and Spanish, as well as personalised welcome messages. Microphones: 3.5 ø mm jack, impedance 2 kΩ.